Ever wondered what goes on inside the Calgary Courts Centre? 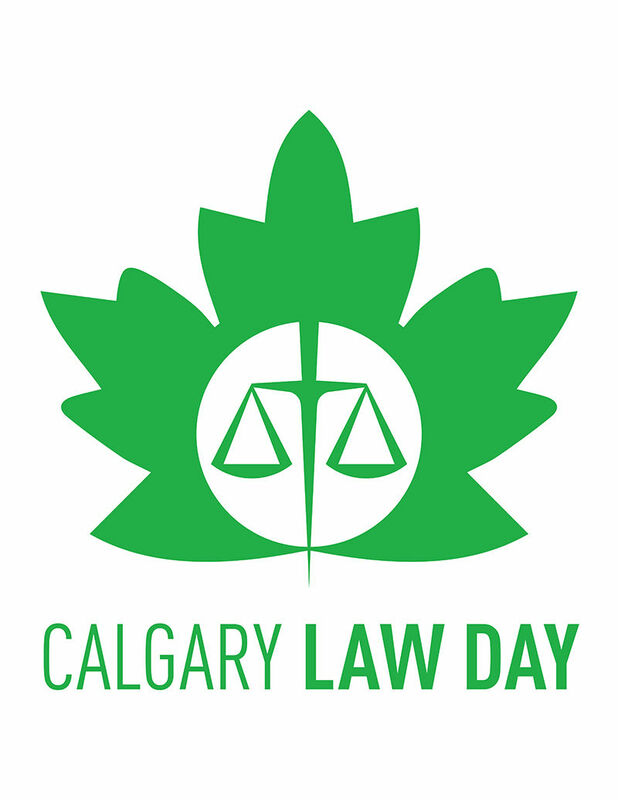 On Saturday, April 21, Law Day will give you the chance to find out! Can't make it to the event but want to speak with a lawyer? Dial-a-Lawyer offers members of the public free 15-20 minute legal consultations over the phone! Call 1-888-644-8950 on April 21 from 9 a.m. to 3:30 p.m.